Almost a third of all young adults in the EU live at home. Europe needs entrepreneurs that create products that consumers want and thereby lift their friends out of unemployment. 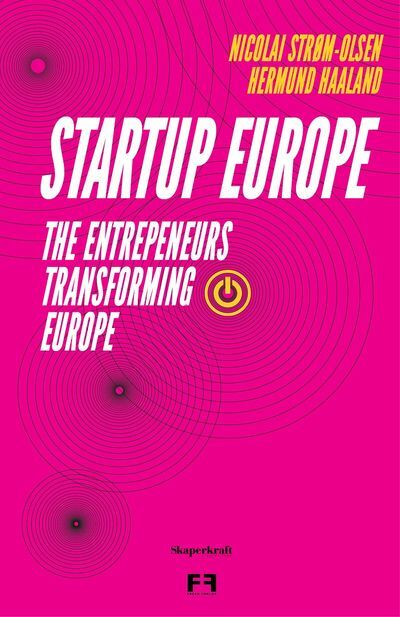 Startup Europe is a guide through European startup ecosystems and presents some of the continents promising entrepreneurs. It is the story of success, but also of transforming weaknesses into strengths. First and foremost, it's a passionate plea to strengthen Europe's competitive edge. Low competitiveness and youth unemployment is the stuff that tragedies are made of.